Beauty standards aren’t just for women. In fact, men care more about their style and image than they let on. To care about the image you are giving off is an asset, particularly when considering professionalism. 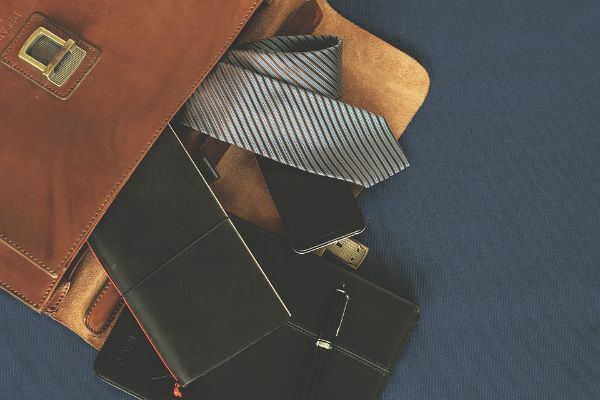 Whether you are prepping for an interview, leveling up for a big promotion, or purely picking out your outfit for work, you’ll want to stand out from the rest. You don’t need a wardrobe overhaul or a complete makeover to do so either. 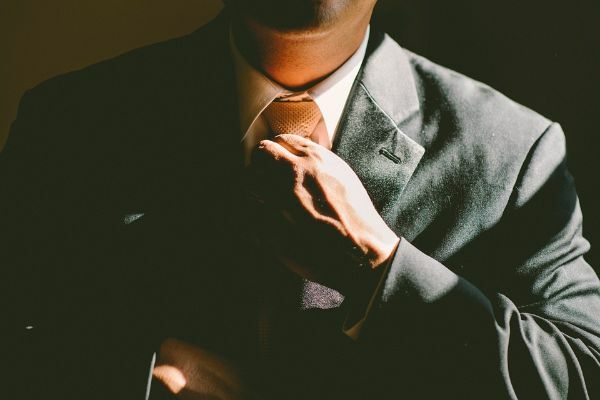 Others will be vastly impressed by the high caliber of style you exude by tweaking your style with some minor tips. Collars: You should be able to comfortably fit two fingers inside of your buttoned collar without it tightening against your skin. Cuffs & Sleeves: Cuffs should fit a bit looser than a watch and fall two centimeters from your wrist bone. When you bend your arm, your cuff should not move more than an inch up your wrist. Trousers: Dress pants should not be tight to the leg nor should they billow. Pants should lie comfortably close to the leg without resistance and drape naturally. 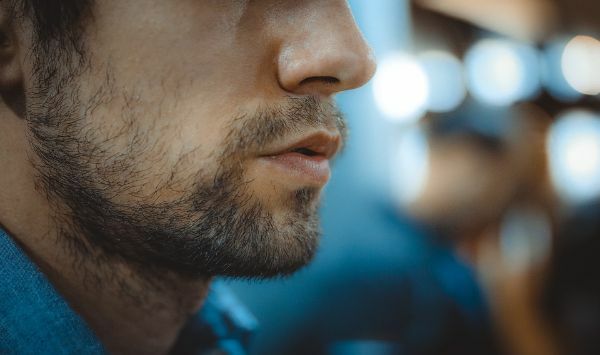 Facial hair has become more commonly accepted in the workplace, thus it’s safe to assume that most men with facial hair know to keep it well-groomed. But merely trimming your beard or shaving off stubble isn’t going to “cut it” when you want to hold yourself to a certain standard. To prevent unprofessional and embarrassing nicks and cuts, as well as skin irritations, it’s important to follow proper grooming techniques, and remember that the key to looking sharp is a sharp razor itself. So to keep that face looking smooth and avoid any pull or tug while shaving, go with the grain first and then make a second pass against the grain. Don’t forget to moisturize! Accents (and we’re not talking about how you speak). Stereotypically, accents with regard to language are thought to make you appear more attractive and intelligent. So what’s to say that accents in terms of fashion accessories can’t do the same? A bold accent piece for your outfit is an eye-catching way to make you and your appearance distinct and memorable. For those who aren’t as daring with accessories, start with modification to something you already wear, like ties. Switch out an old, plain tie for one with a bright pop of color or one with a pattern that adds depth. Kick it up a notch further by using a tie clip that gives the illusion that you are well put together. If you want to be more daring, try accessorizing with something brand new to you, like a dress scarf. Scarves are great for adding versatility to any type of professional attire, be it a blazer, a suit or an overcoat. Fine-tuning a few personal details to your look will say more about your professional image than words ever could!